with your next fundraising event? We can lend a helping hand. experienceWe’re ready to boost your fundraising goals. Signed Memorabilia, Experiences, and Holiday packages. WE ARE EXPERTS IN LIVE AND SILENT AUCTIONS FOR FUNDRAISERS. community groups, schools, and sporting clubs since 1997. We help fundraising events with a long list of auction items and full event assistance with our electronic silent auction system, Ballot Bidding® programme, and expert fundraising event staff to help you raise more money for your special cause. Best of all, our services come at no cost to our clients! We provide auction items on a consignment-type basis and that means no cost to your event budget. Our friendly event staff will set up item displays at your event, manage the auctions, and take care of payments, removal, and shipping. That’s how we lend a helping hand. Check out our team at a recent event with our auction item displays, Ballot Bidding® program, and live auction support! ARE YOU LOOKING FOR FUNDRAISING IDEAS ON A BUDGET? the displays at the end of the event. How can we provide auction items and service without a cost? cost to you is our specialty! The classic paper-and-pen silent auction format. We design and print Ballot Bidding® forms for you that include your event’s items as well as auction items that you choose from our auction item list. Guests are given one chance to lodge their maximum bid against the items that interest them and multiples can sometimes be sold! It is a great format to push your guests to their maximum bid then keep them engaged with your event. 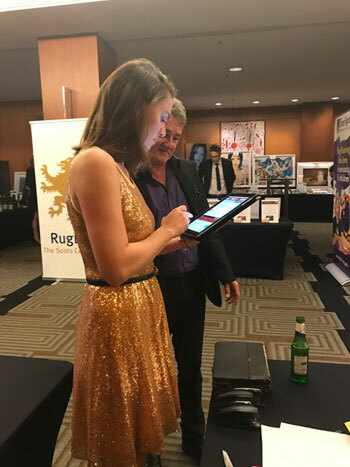 Utilising the newest auction software technology, Electronic Silent Auctions allow your fundraising event guests to engage instantly and directly through their own mobile device. The electronic auction system can interact with your event’s big screens, display the highest bidders, and allows you to communicate with your guests directly at their seats. Our team can also provide devices for your event, should they be required. to raise as much money as possible for you! WE ARE CONSTANTLY LOOKING FOR NEW, UNIQUE, AND EXCITING AUCTION ITEMS TO WOW YOUR GUESTS. 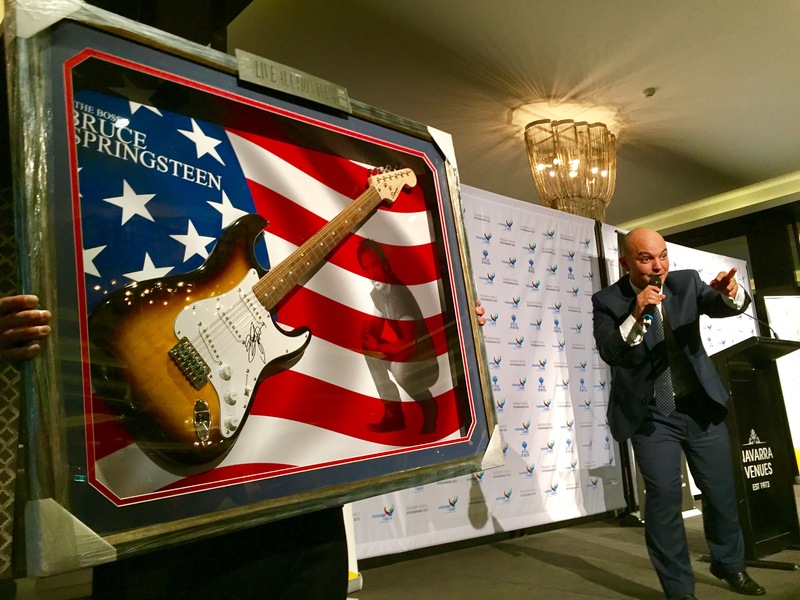 We have a network of highly skilled charity auctioneers throughout Australia, New Zealand, Singapore, and Hong Kong that specialise in fundraising auctions. They have the technique and charisma to raise as much money as possible for you!